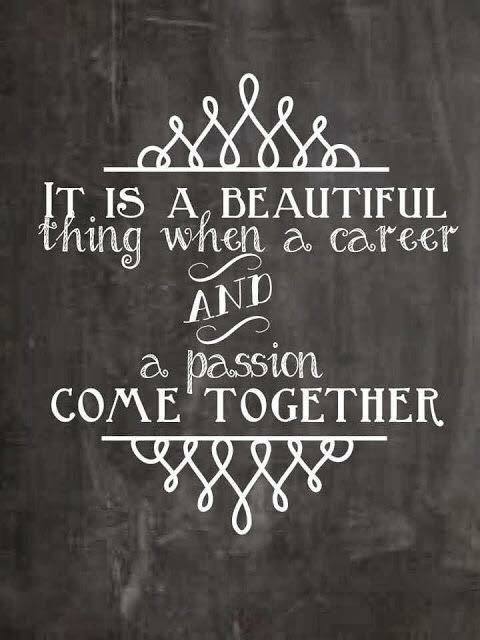 Find your passion and join us! In my DONA-Approved Birth Doula Workshop, you will gain the fundamentals of becoming a birth doula. Through discussion and hands-on activities, you will learn the skills and tools essential to provide support for mamas and their families from pregnancy, through labor and birth, and into the early postpartum time. Topics covered include: Introduction to doula labor support, Importance of birth memories, Hormones of pregnancy, labor, & birth; Emotional support for birth, Communication skills, values, and cultural sensitivity as a doula, Physical support for birth, Doula’s role with interventions, Cesarean & VBAC, Doula’s role during immediate postpartum & with the newborn, Breastfeeding support, DONA certification process and membership, Prenatal and postpartum doula visits, Setting up your doula business & Birth community involvement. Most workshops will also include Childbirth education for doulas.